Aluminum can collections/contest and kite flying day. 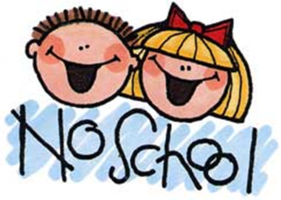 No School on Monday, April 2nd. (Meals will not be provided by the school on Monday.) School WILL be in session on Tuesday, April 3rd. 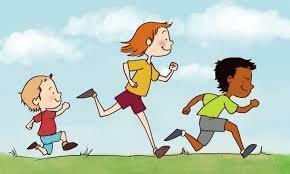 The first annual JES FUN RUN is scheduled for March 29th during the school day! 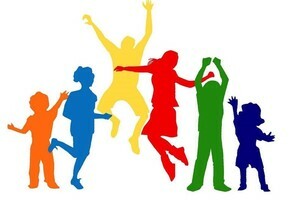 To register your child go to FUNRUN.COM and use 571-847 as the school code! Thanks so much for your support! Christmas Break - NO SCHOOL December 22nd - Jan. 7th. Classes resume Jan. 8th. 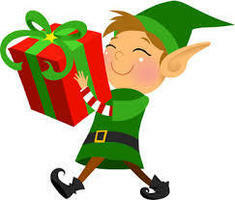 The PTO Jingle Bell Shop will be open on Thursday and Friday, December 14th and 15th. 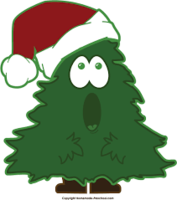 JES Christmas Parties are Thursday, December 21st at 2:30pm. The annual JES Christmas Talent Show is Thursday, December 21st at 9am in the cafeteria. 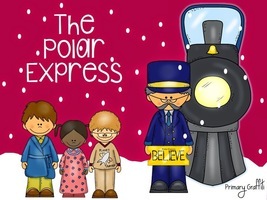 PJ/Polar Express Day is Tuesday, December 19th. 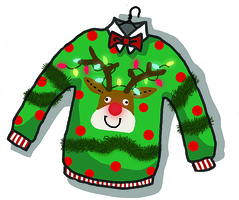 Crazy Christmas Dress Up Day-Ugly Sweater Day is Wednesday, December 20th. 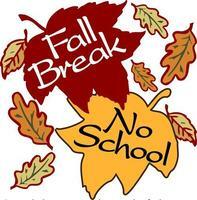 NO SCHOOL ON OCT. 19TH OR OCT 20TH. Don't forget school pictures on are on Tuesday, October 17th! 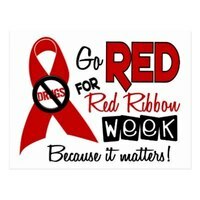 Old Timers’ Day--October 7th The PreK, KG, 1st & 2nd graders will perform at noon on Oct. 7th at Old Timers’ Day on Main Street in Jones, OK. Students need to wear Jones colors/shirts and be at the stage across from the Jones Drug Store at 11:45am. NO SCHOOL this Friday, September 29th. 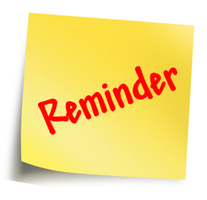 Parent-Teacher Conferences are today (Tuesday, Sept. 26) and Thursday, Sept. 28th from 4:00pm-7:30pm. 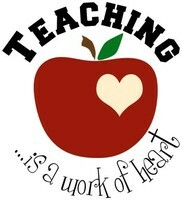 Every child's parents were assigned a time to meet with the teacher. Please contact the school for your time or to reschedule. GET CONNECTED….Download the Jones Public Schools, OK App from the App Store on your Smartphone! 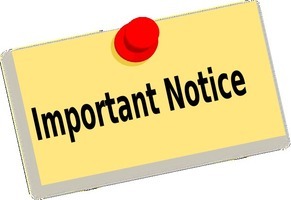 **Choose notifications for Jones Elementary** We will use this to notify you of bad weather and upcoming events! 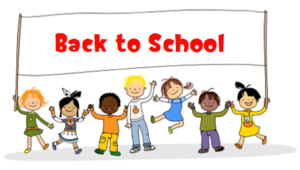 Our new school website is www.jones.k12.ok.us. 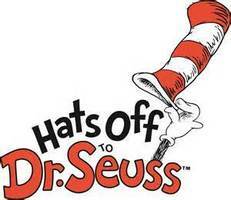 Like our FACEBOOK pages--Jones Elementary School and JES PTO! 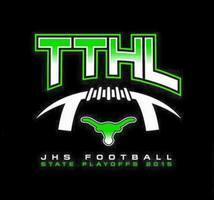 Green & White Night is August 26th.,, 6-8 pm at Jones Park. There will be food, snow cones, inflatables, face painting and more! 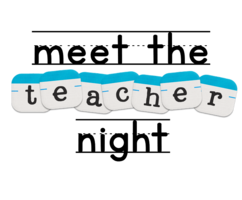 Meet Your Teacher Night - August 21st-6-8pmAll enrollment forms and required documentation must be provided prior to this date.